Can I eat [insert food name here]? Low Carb Vegetables – broccoli, cauliflower, spinach, kale, and other low-carb vegetables. Now, consider all of the other keto food you will be eating throughout the day. Will eating the food in question take you beyond your net carb limit for that day? If yes, then it’s best to eliminate it from your diet (or, at least, that day). If yes but only by a couple of grams, then consider cutting back your carbs from other foods or increasing your keto carb limit enough so that you can consume that item while still staying in ketosis (you can find out how by reading this article). On the other hand, if eating that food doesn’t push you over the edge of your net carb limit, then feel free to add it to your diet. 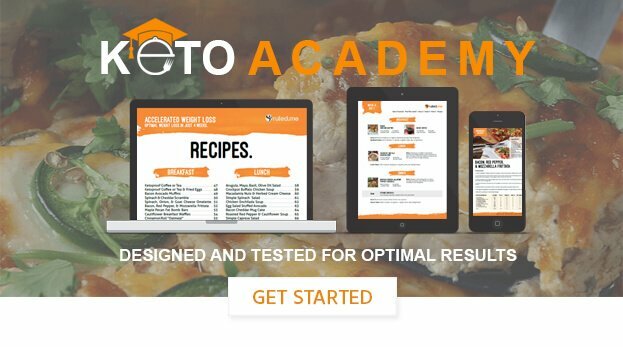 For more specific advice on what (and what not) to eat on keto, click here.